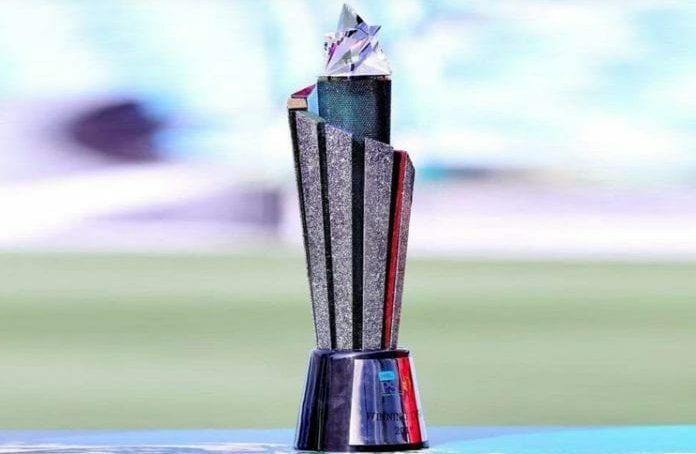 The trophy for the fourth edition of the Pakistan Super League (PSL) has become the talk of the town as its texture has pulled the attention of entire cricket fraternity. According to Mani, the trophy for the fourth season of the league, which is decorated with green and white gems, represents the colours of Pakistan’s culture. The central core of the trophy is surrounded by six pillars with Swarovski’s fine rocks having a color of each franchise on the top. The trophy, which has 50,000 crystals, took almost four months to get ready for the much-anticipated event. The concept behind making a mesmerizing trophy was to show the cultures of Pakistan where people live under one flag. The fourth edition of the PSL kick-start from February 14 after a star-studded opening ceremony. Islamabad United will take on Lahore Qalandars in the first clash of the season. Karachi Kings’ captain and Pakistan’s talented all-rounder is skeptical of naming any team as favorites because of the talented players all the sides have at their disposal.